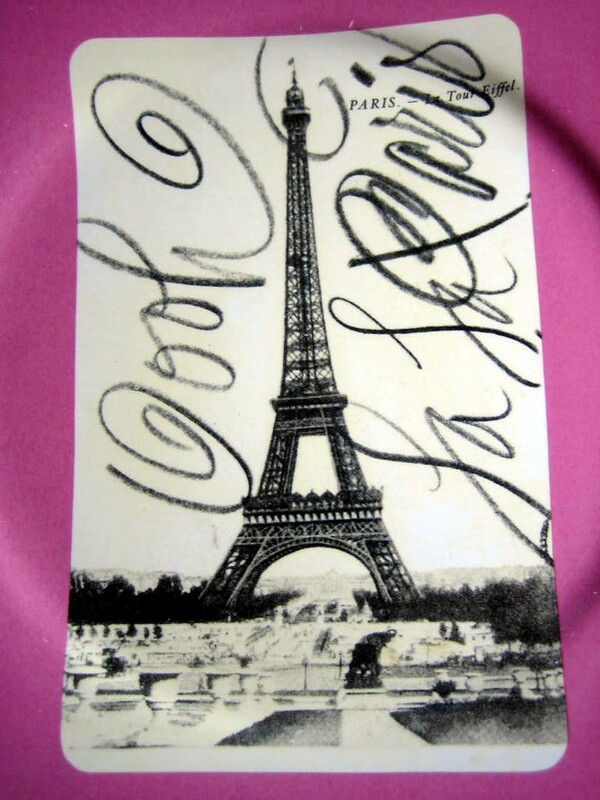 Click the button below to add the Vintage Paris Eiffel Tower Postcard Pink Plate Script Rosanna to your wish list. Vintage Rosanna french antique postcard decorative plate. 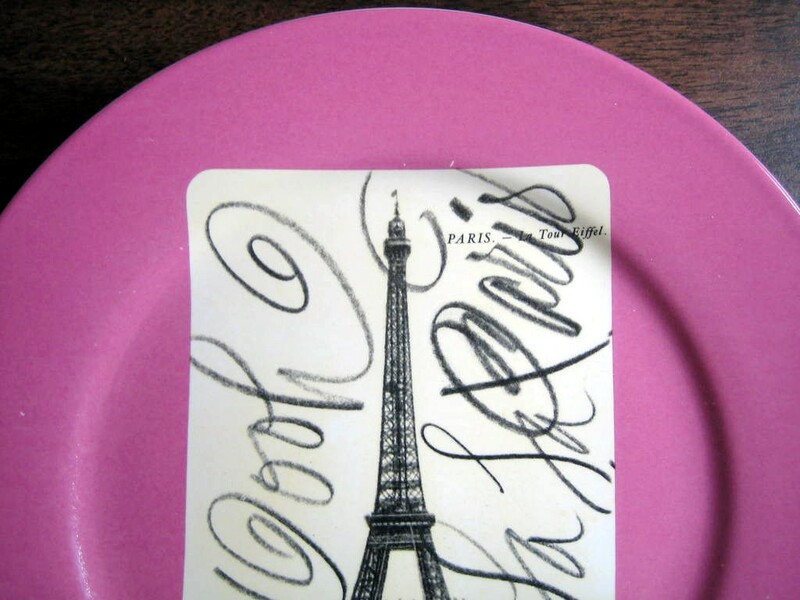 8" pink medium decorative plate. Decorative plate designed by the talented Rosanna Bowles. Retired design decorative plate--hard to find.